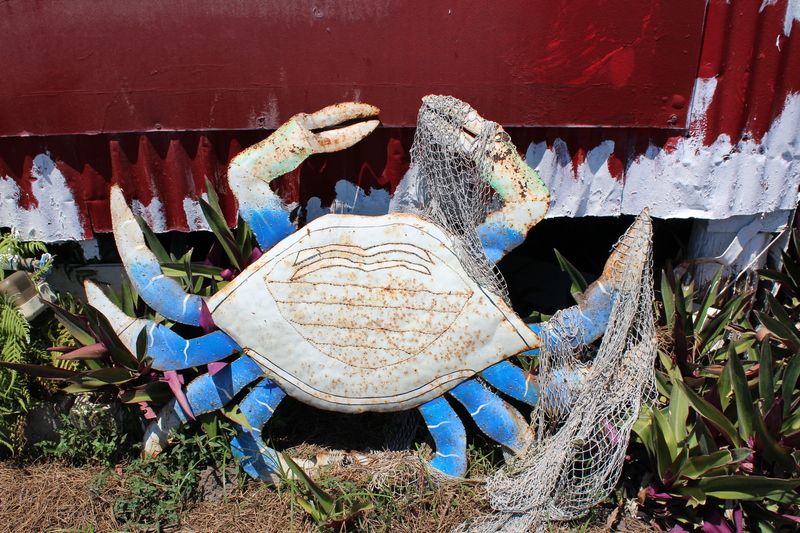 Photo Diary: Everglades Adventure | Finding delight. 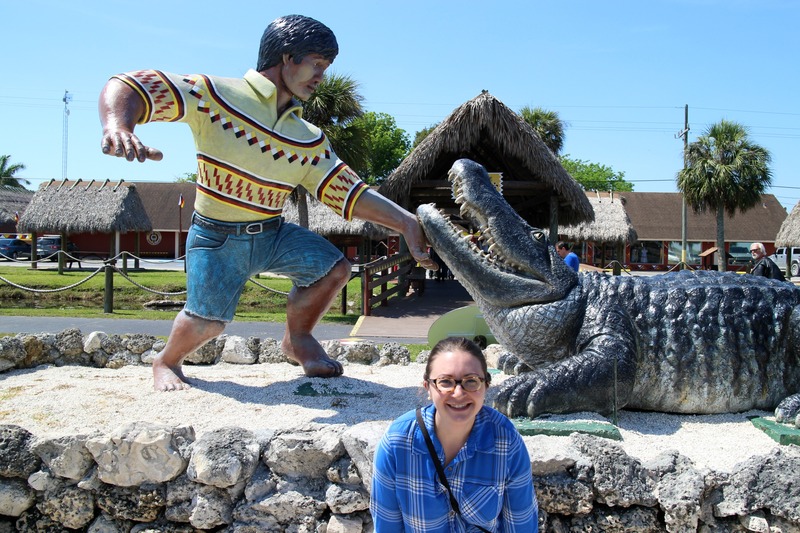 Chet and I went on a day-trip adventure into the everglades last week! 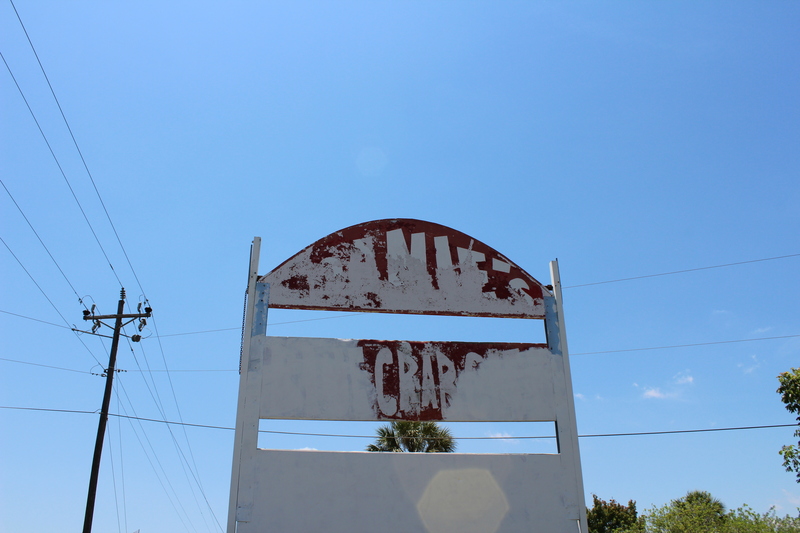 On a whim, we decided to drive from our apartment in Miami to Everglades City and stop at anything that looked cool along the way. 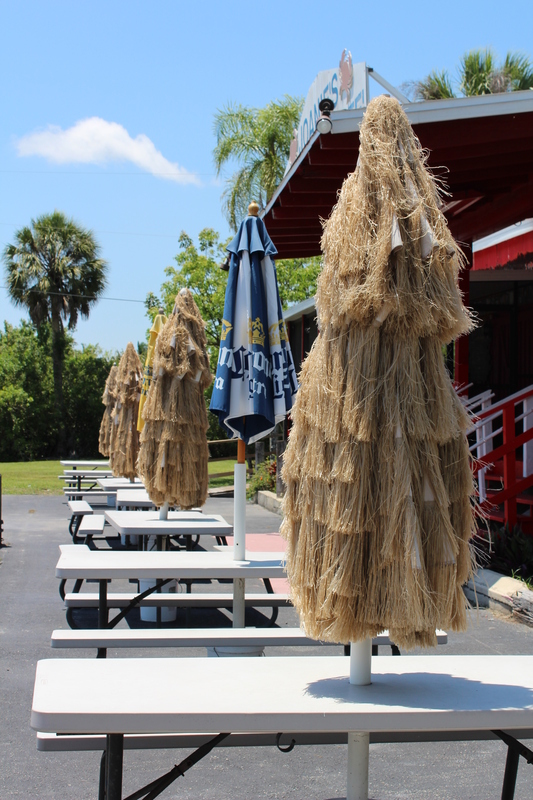 The drive is just under 2 hours and takes you through Everglades National Park, Big Cypress National Preserve, and protected land of the Miccosukee Tribe. 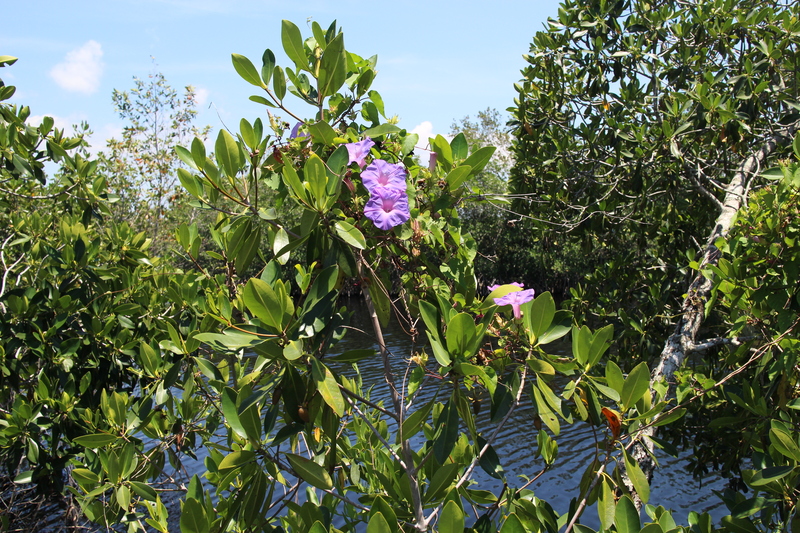 Below you’ll find pictures from the stops we took to and fro’ Everglades City. 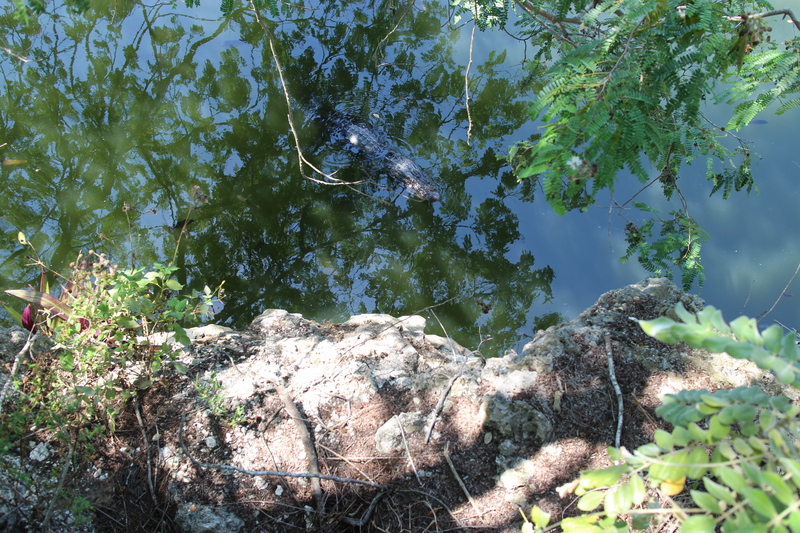 Above is an alligator just chilling on the side of the road. As they do. 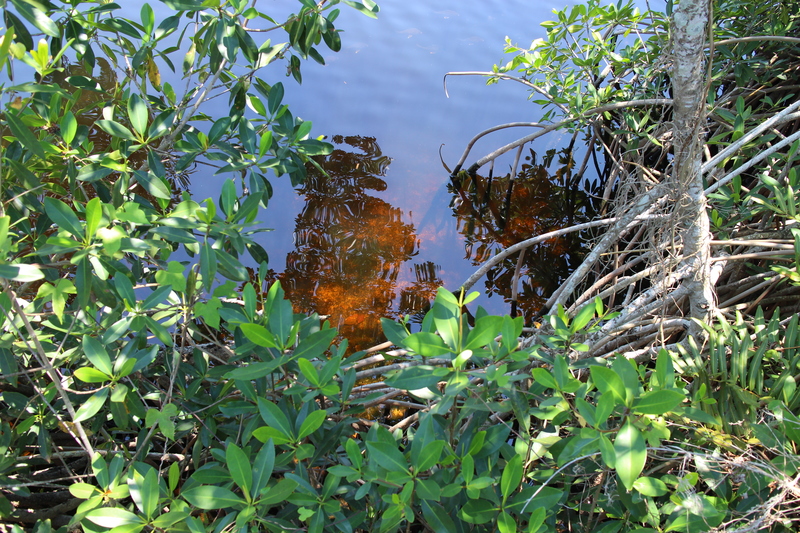 Note: I didn’t snap any pics in Everglades City because the mosquitoes were HORRIBLE. We mostly toured from the comfort of the car. However, the town is ADORABLE and we had a delicious lunch HERE. I had a crab cake sandwich because a sign in the little town square told me that Everglades City is the stone crab capital of the world! It did not disappoint. Hiking in South Florida? That’s right! 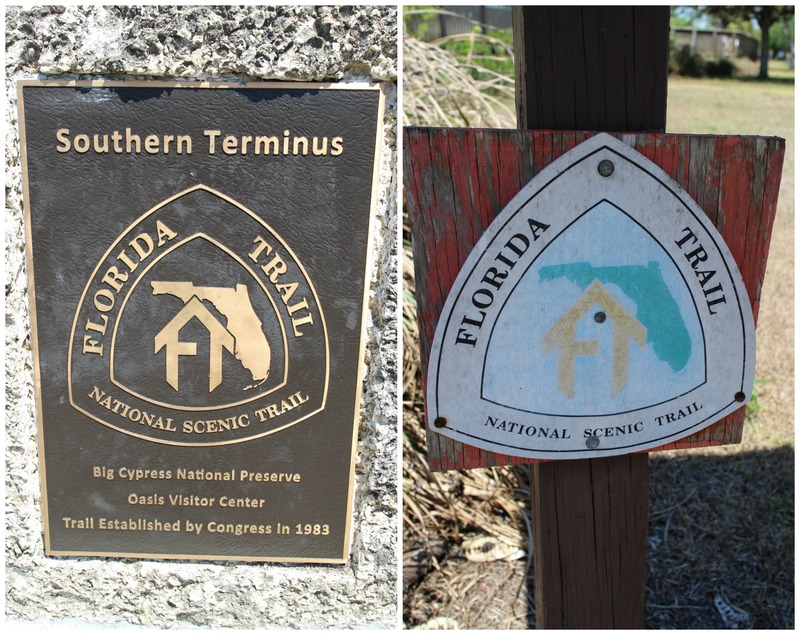 We stopped at the Oasis Visitor Center in Big Cypress National Preserve and found it marks the Southern Terminus of the Florida Trail. 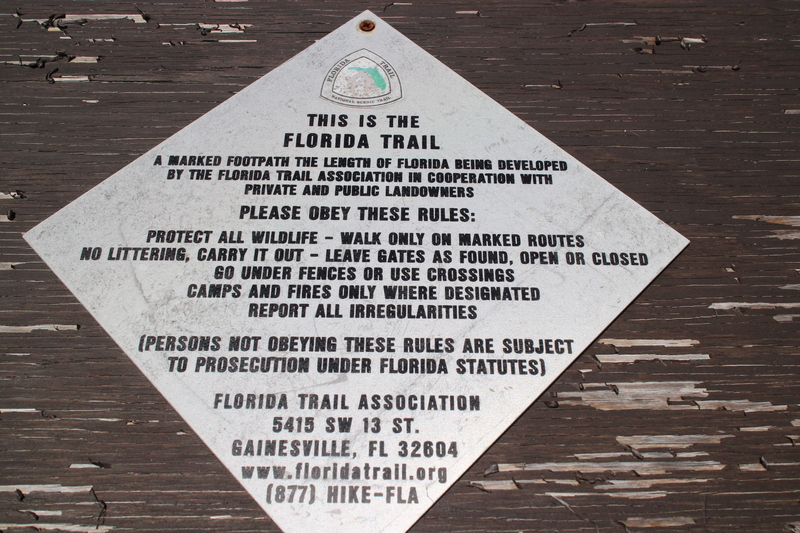 It is one of the 11 National Scenic Trails in the U.S. (the Appalachian Trail and Pacific Crest Trail are others) and runs from down here in the Everglades all the way to Fort Pickens in Pensacola Beach, FL. (About 1,100 miles.) Now I really want to thru-hike it! 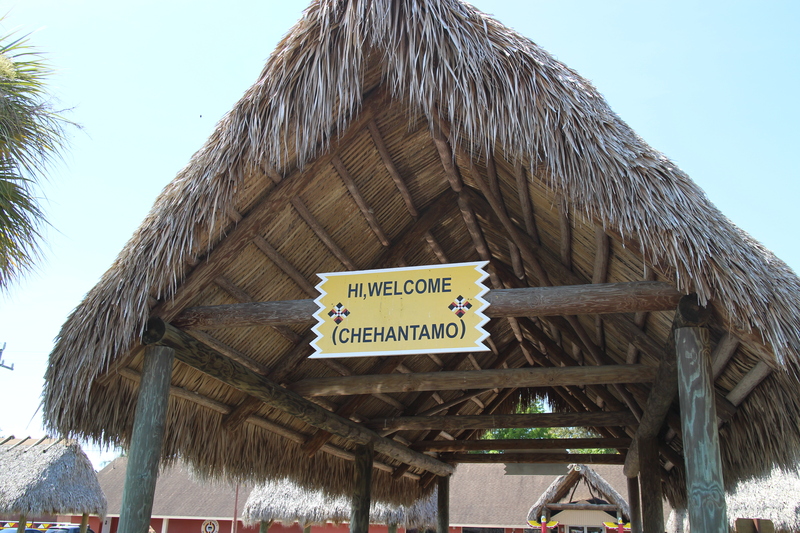 The Miccosukee Indian Village had a surprising amount of tourists about for a random weekday morning. We perused the gift shop and checked out some of the attractions. (Still not sure how I feel about the dude in jorts below.) Curious for a non-touristy look into reservation life, we also went on a walk through an adjoining neighborhood. (No pictures out of respect for the real lives and real homes we encountered.) Needless to say it was an interesting wander and I’d love to learn more about this tribe. 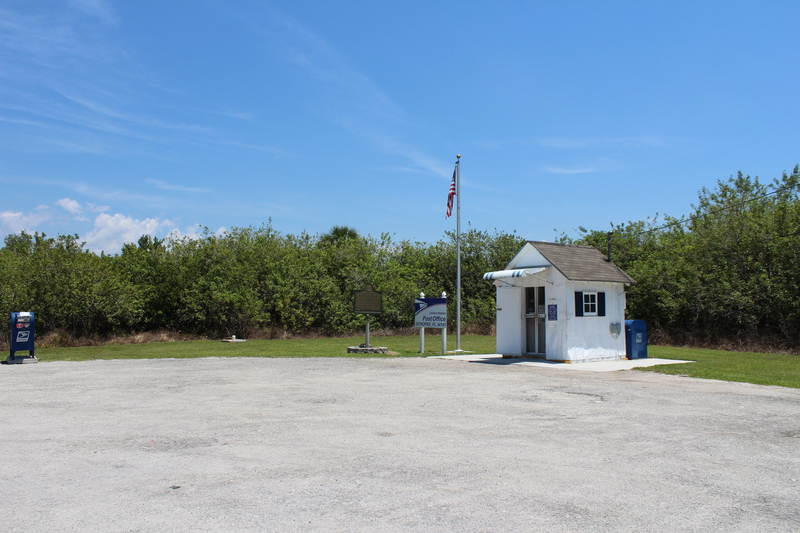 We also stumbled upon THE SMALLEST POST OFFICE IN AMERICA! Apparently, the Ochopee post mark is much sought-after. People travel to this tiny office to mail themselves a card just to get the mark. Wish I’d known to bring along a post card! 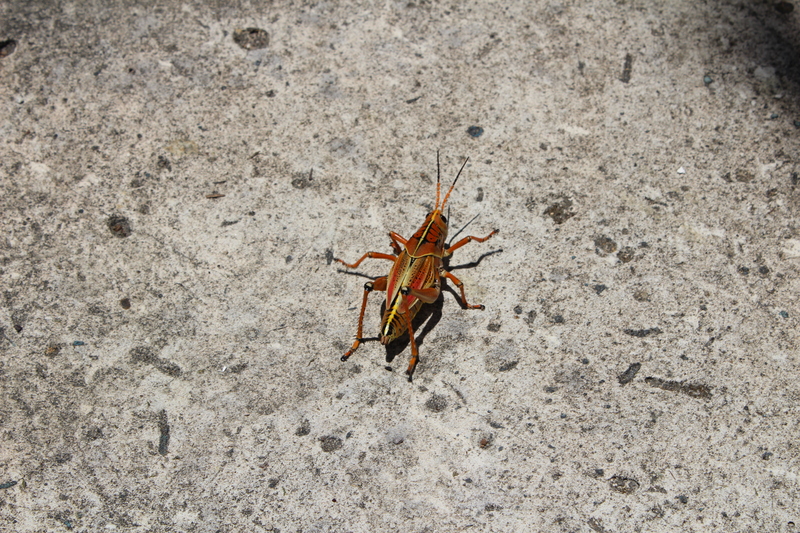 Bugs! L: The size of my index finger. R: The size of my whole hand. 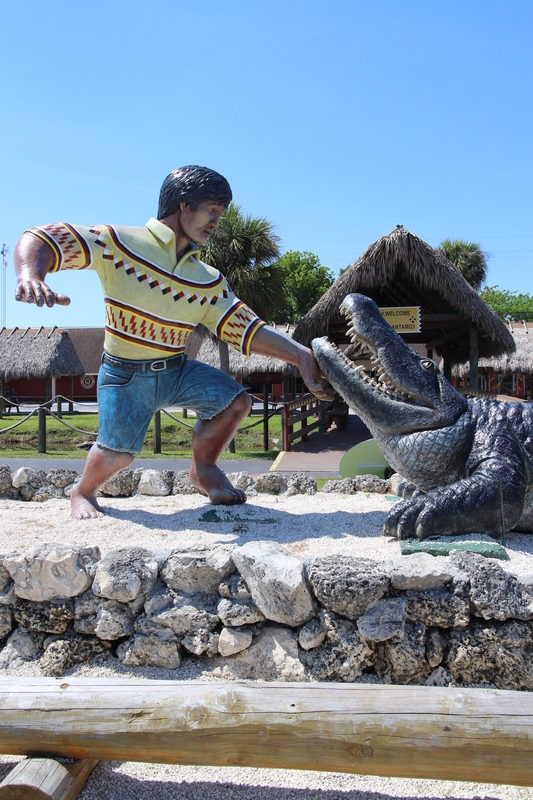 Everglades wildlife ain’t playin’ around. 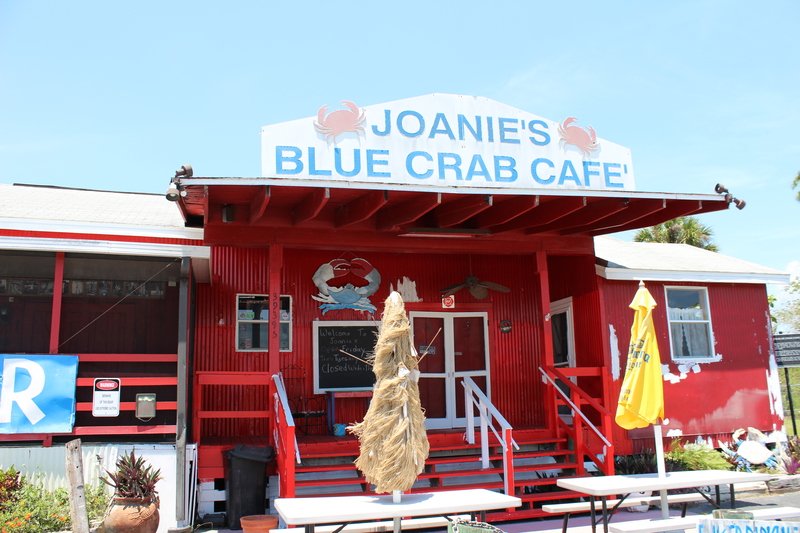 Unfortunately Joanie’s Blue Crab Cafe, which was literally just chillin’ in the middle of nowhere, was closed for the day. But how fun does it look?! I really think this place is worthy of a return trip! 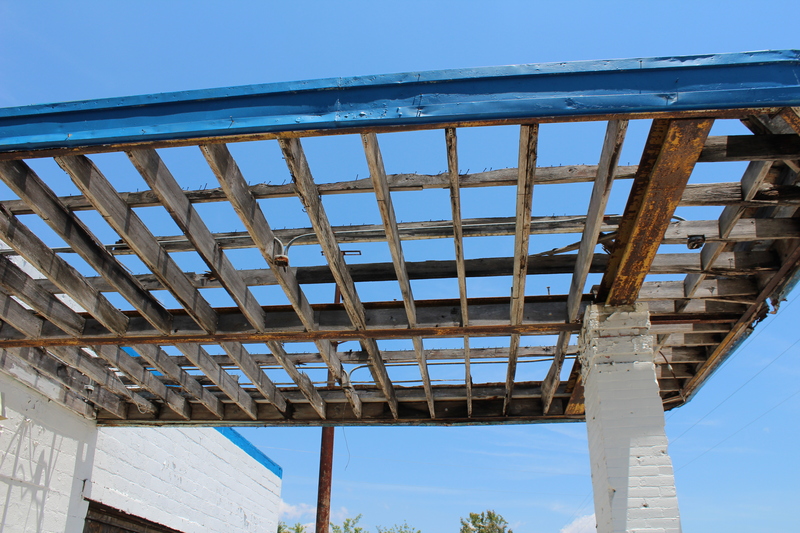 One thing you should know about me — I WILL stop a car to explore an abandoned building. 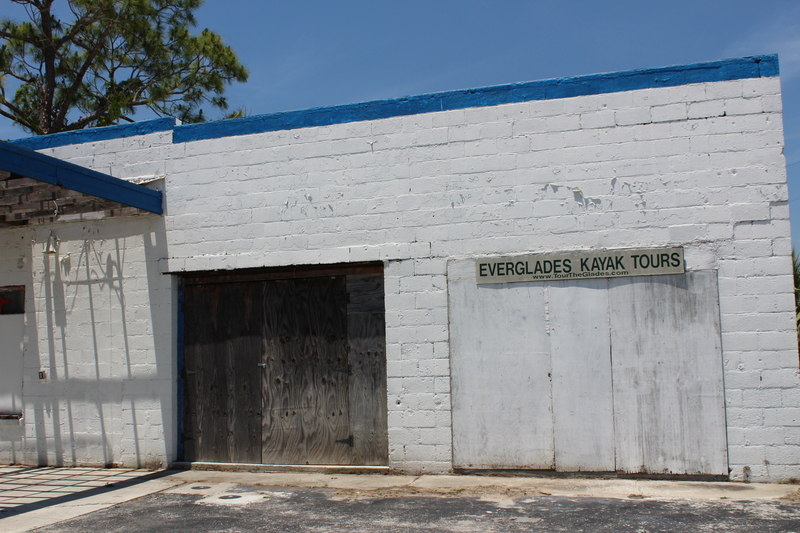 RIP Everglades Kayak Tours. 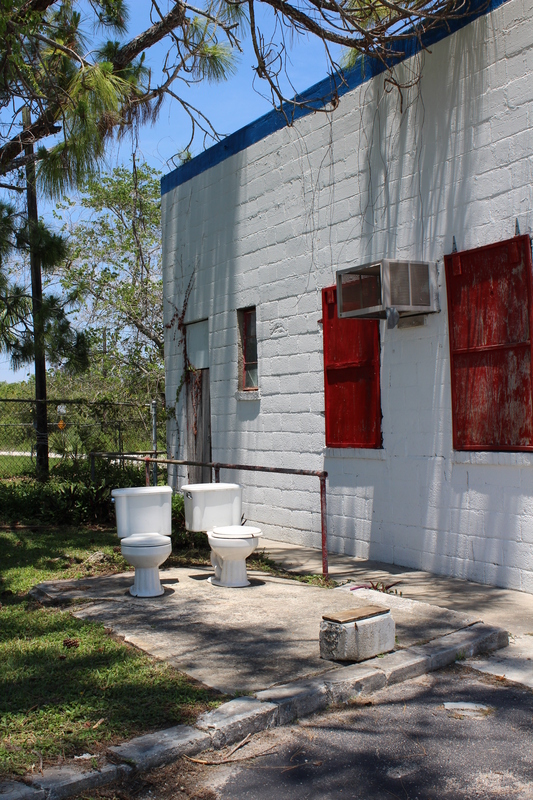 Random toilets…if you’re desparate enough on a road trip! ha! 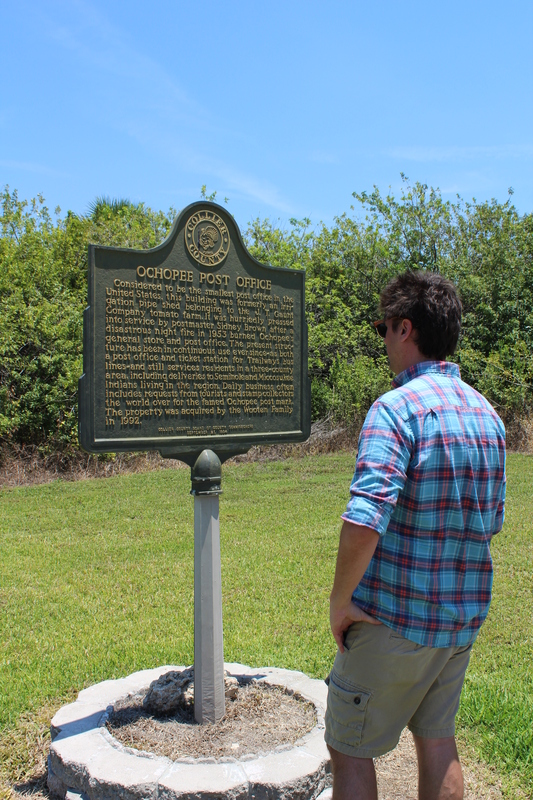 I drove through the Everglades from Miami to Tampa once but I think we may have taken 75… unfortunately we didn’t stop anywhere besides a few pull overs on the shoulder, but it was really interesting to drive through. Pingback: Magical Underwear!? | Finding delight. Looks like a really adventure! 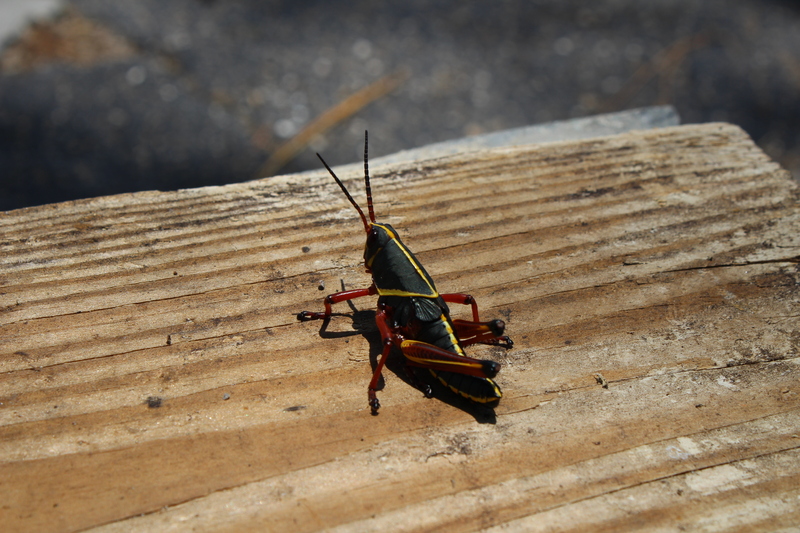 But daaaang, I don’t know how I’d feel about bugs the size of my hand! Great adventure! That crab cafe looks so cute! For a decision made on a whim…the experience is worth it i guess…that past office is really small though an mosquito bites are dangerous so it’s good you were careful. I have never traveled in this part of Florida, though I was in Florida once (mostly in West Palm Beach) but looks like it’s an amazing place to visit. Great photos! 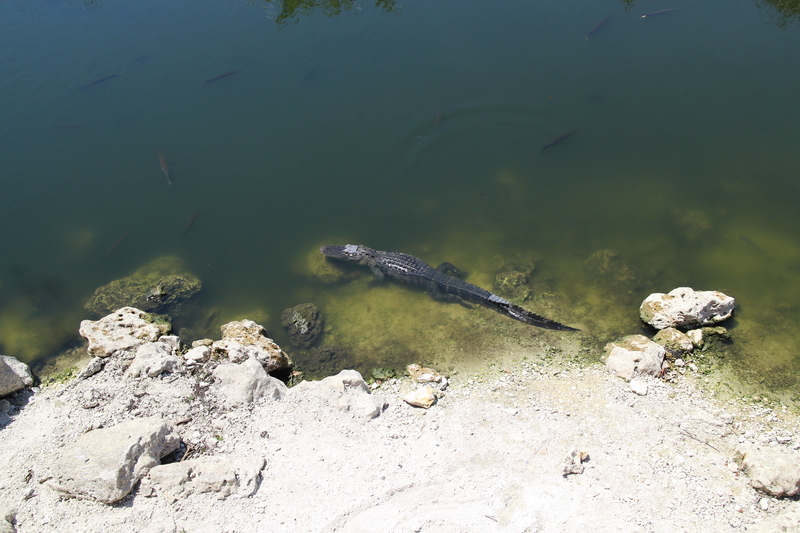 I had the good fortune of going to the everglades a few years ago. We took an amazing boat ride and saw incredible wildlife! It was so fun. I look forward to going back. Some of these shots are absolutely gorgeous, I’d love to go to Florida one day!